See the forest and the trees… as well as the branches, the leaves, the ground, and the roots. 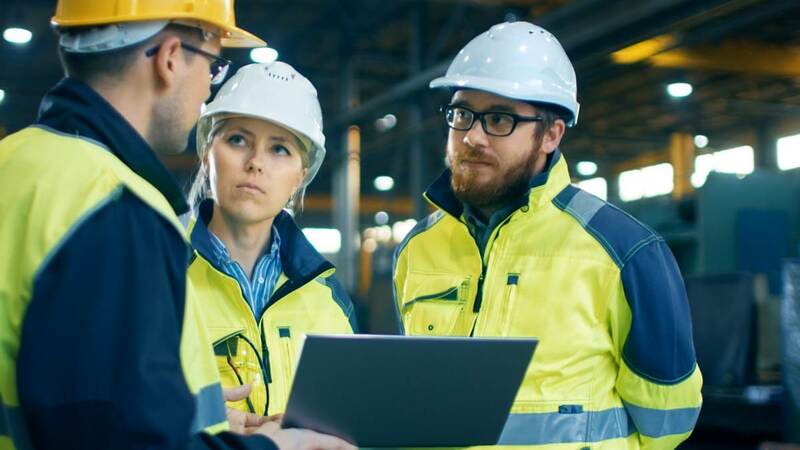 Your organization depends on you to streamline industrial processes and make them as efficient as possible while maintaining product quality and adhering to regulations. As the most mature and complete OT cybersecurity platform in the market, CyberX delivers immediate visibility into OT assets and their behavior with zero impact on your operational processes. with non-invasive inspection that’s approved by all OT automation vendors because it safely analyzes traffic without risk of disruption. via the industry’s broadest and deepest understanding of industrial protocols, applications, and devices. such as “PLC-STOP” commands and unauthorized updates to controllers, via native integration with next-generation firewalls. of OT equipment issues via continuous monitoring of all OT activity with a comprehensive event timeline and intuitive data mining tools for root cause analysis.